Most people break into a smile when you tell them a story that is about the goodness there is in people. Stories about generosity of heart, are heartwarming because they reveal the special acts of kindness that help to address the needs of others. We profile wonderful people from our Tri-State area who have decided to come to the aid of others that are less fortunate. Eyewitness News Anchors Michelle Charlesworth and Rob Nelson share the stories of people from all walks of life who are stepping up to help those who are in need. Watch part 1 of our half hour special "Above and Beyond" on ABC7. 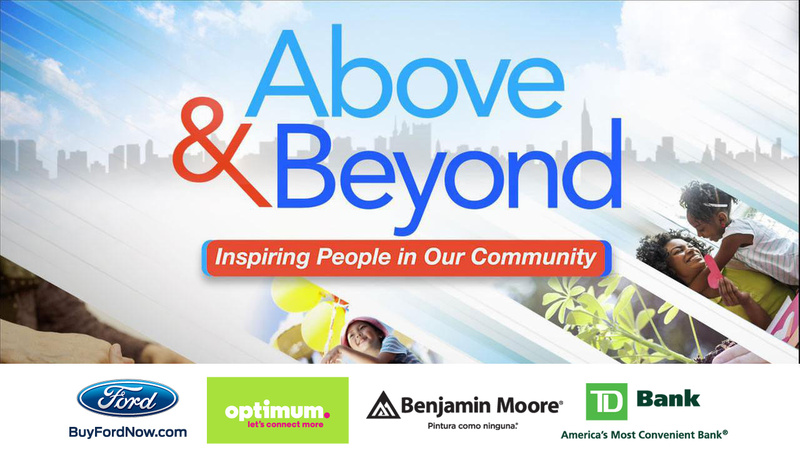 Watch part 2 of our half hour special "Above and Beyond" on ABC7. 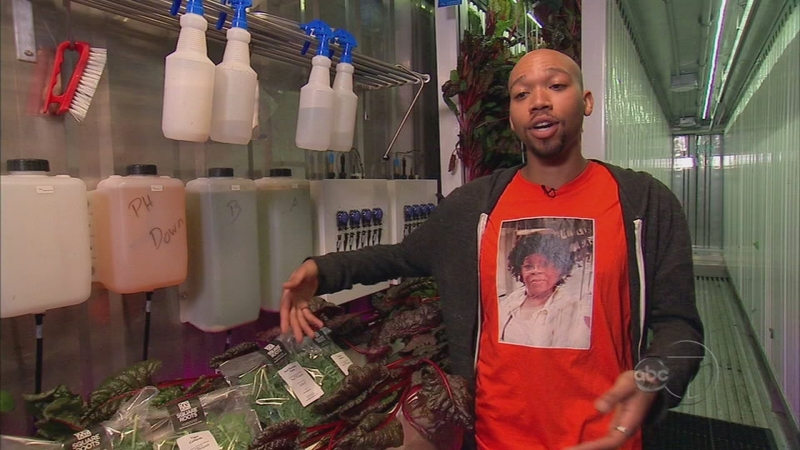 Watch part 3 of our half hour special "Above and Beyond" on ABC7. Above and Beyond: Part 4. Watch part 4 of our half hour special "Above and Beyond" on ABC7. 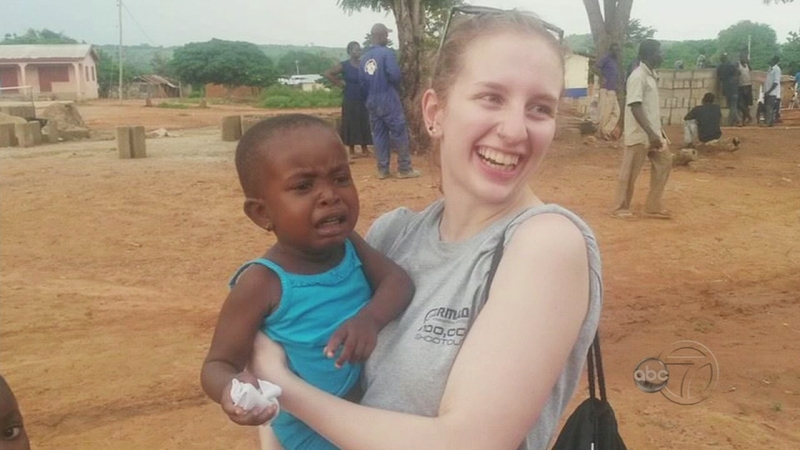 We introduce a mailman in New Jersey who has organized many folks in his area to do something that will help improve the lives of children in Ghana. We feature a Long Island organization called SAF-T Swim that is teaching children how to swim in the hope that it will reduce fatalities caused by drowning. According to the National Drowning Prevention Alliance, also known as NDPA, drowning is a leading cause of unintentional injury or death for children ages 1 to 4. You will get to meet a man who is suffering from ALS, or Lou Gehrig's disease, and while he cannot talk or walk, he has raised more than $200,000 through a nonprofit he started. We hear about many agencies and programs coming together to help a Navy Veteran find an affordable home for herself and her family. 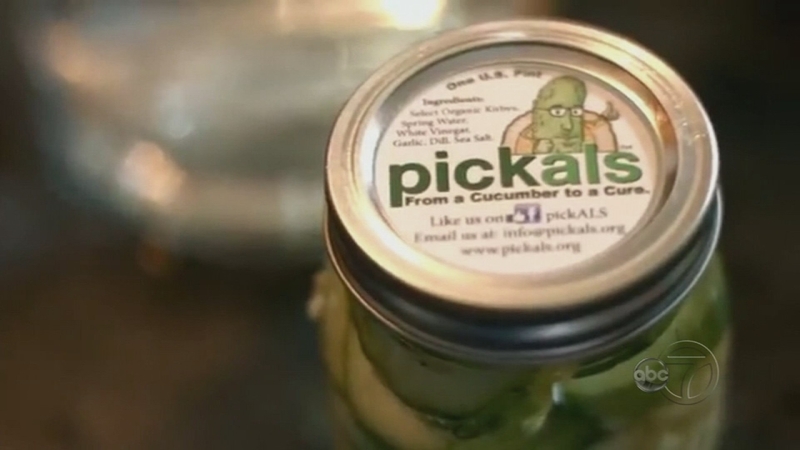 Another assortment of programs have collaborated to create an initiative that promotes healthy eating at the same time that it trains young people to get jobs and become entrepreneurs. Also featured is a program called "It Starts Here" that brings High School students into hospitals to impress upon them the effects of gun violence and presents them with better options for the future. We also bring you an amazing 91-year-old woman. 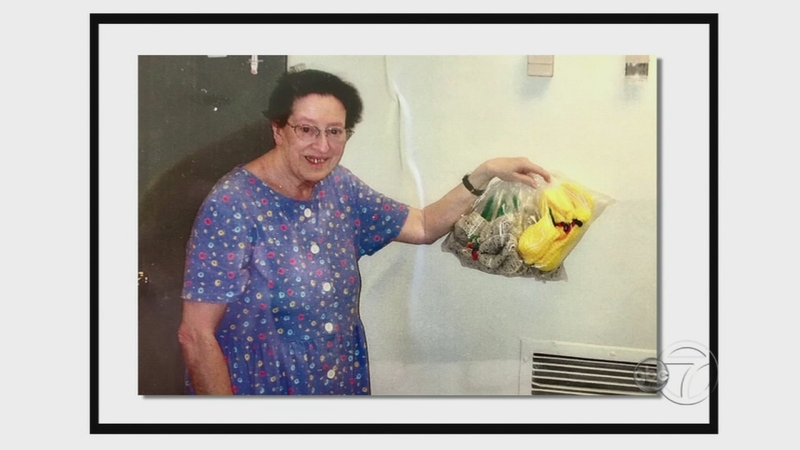 She has spent her life giving back to the hospital where she was born, both with generous donations and her precious time knitting slippers & more for patients.